BBC Radio 2 - Ken Bruce, 01/04/2011, Ken Bruce PopMaster - as done by Rob Brydon! Ken Bruce PopMaster - as done by Rob Brydon! Today's PopMaster was one with a difference. 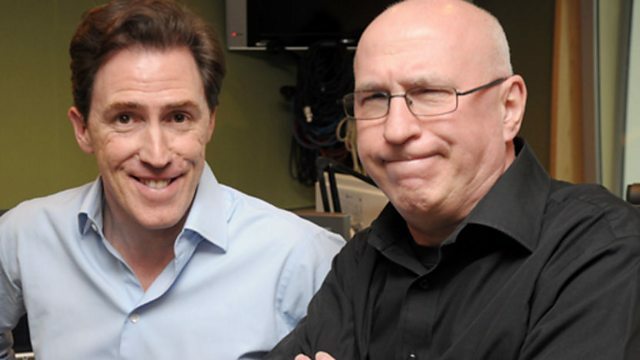 Rob Brydon sat in for Ken Bruce, playing Ken Bruce. But the question remains - where you Apriled Fooled? Barbara Dickson: "I never believed my press cuttings..."
Zoe Ball: "I grew up with Terry Wogan..."
Tameka Empson: "Gorka the Corker was my partner!"